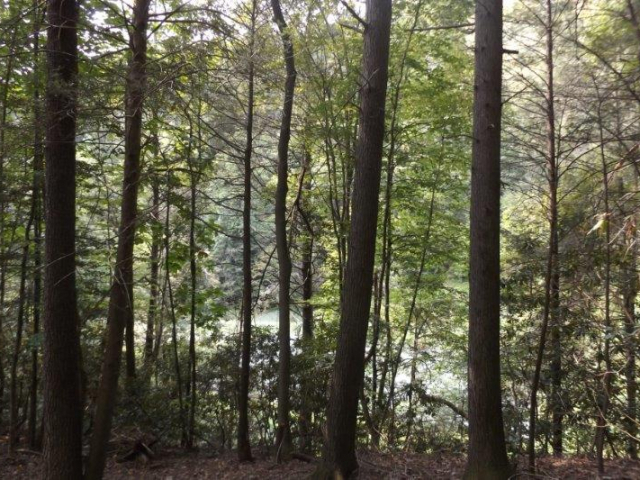 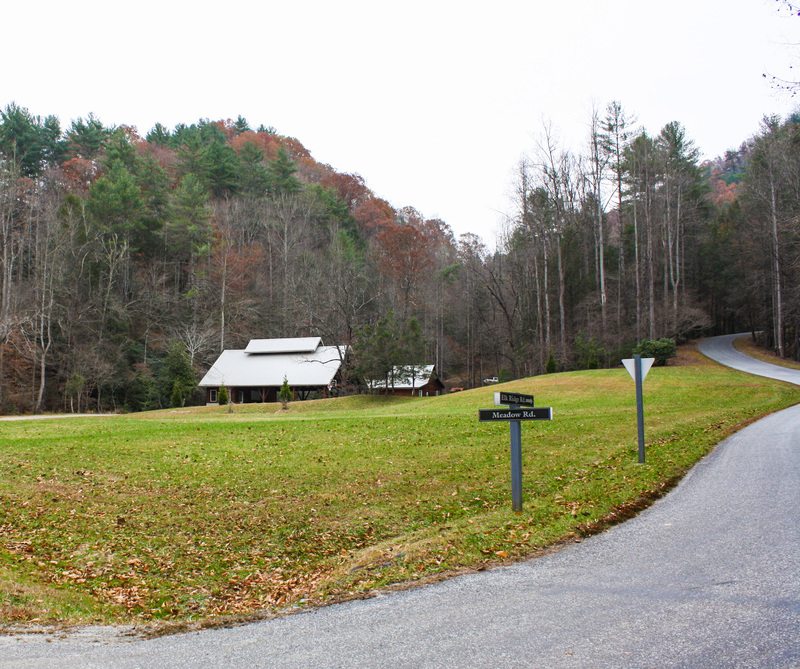 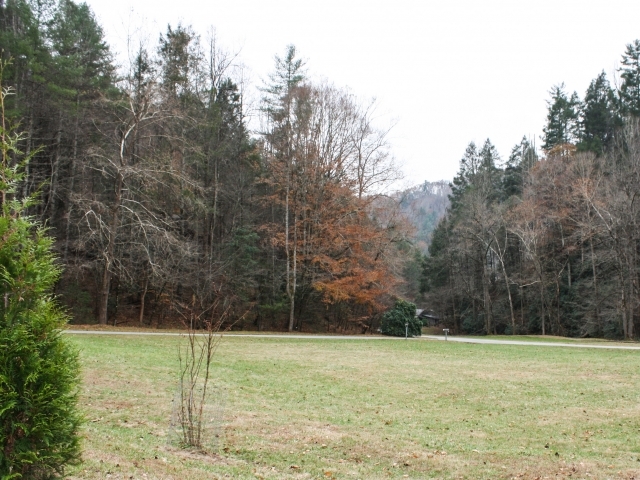 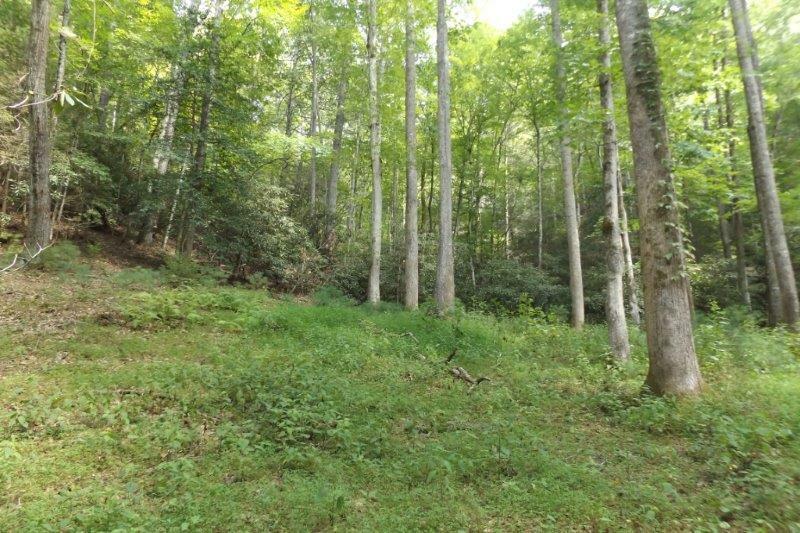 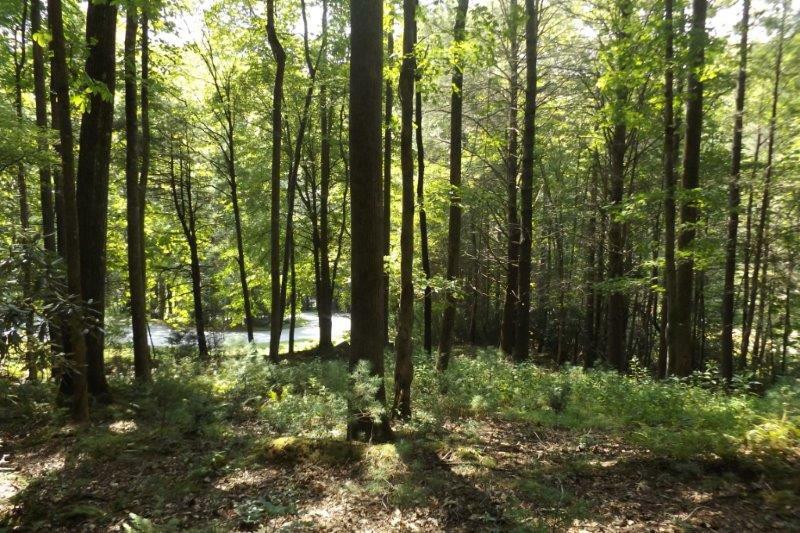 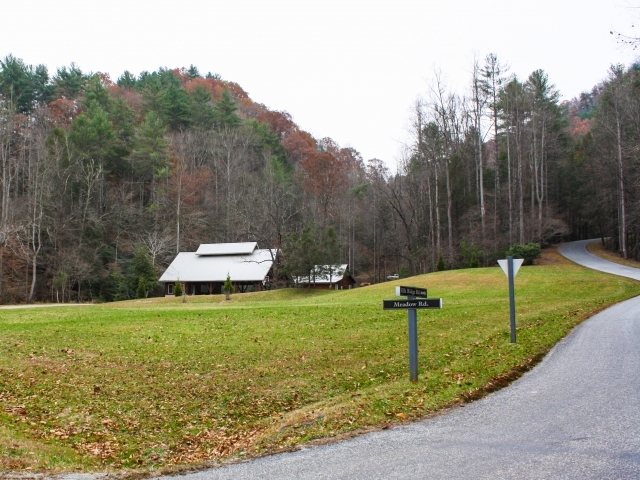 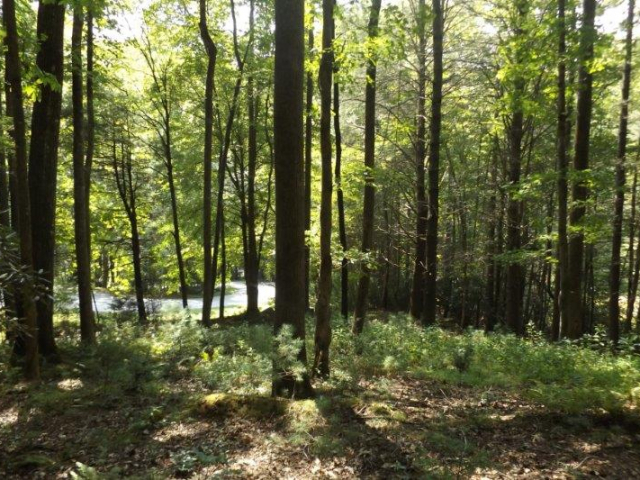 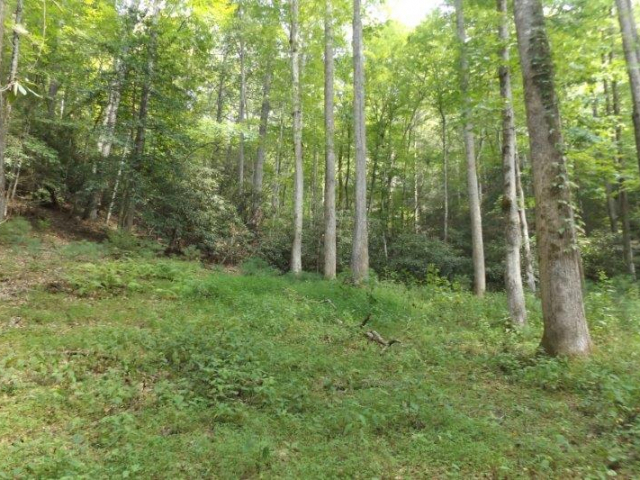 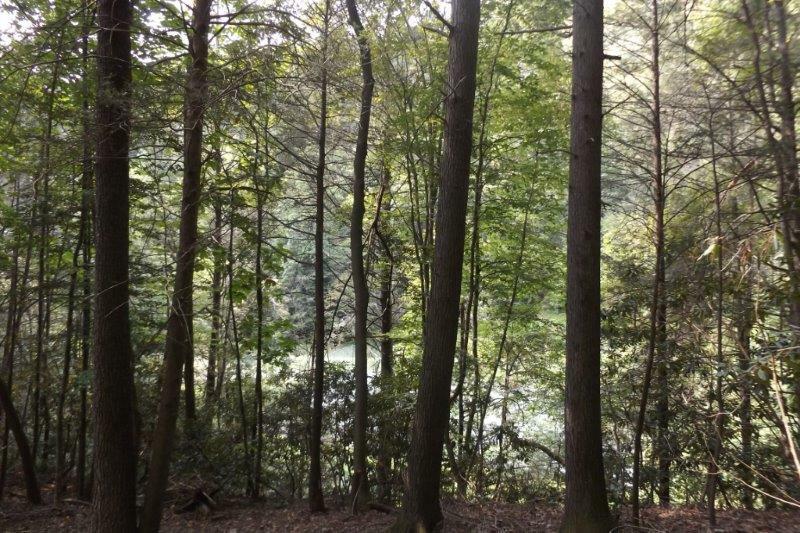 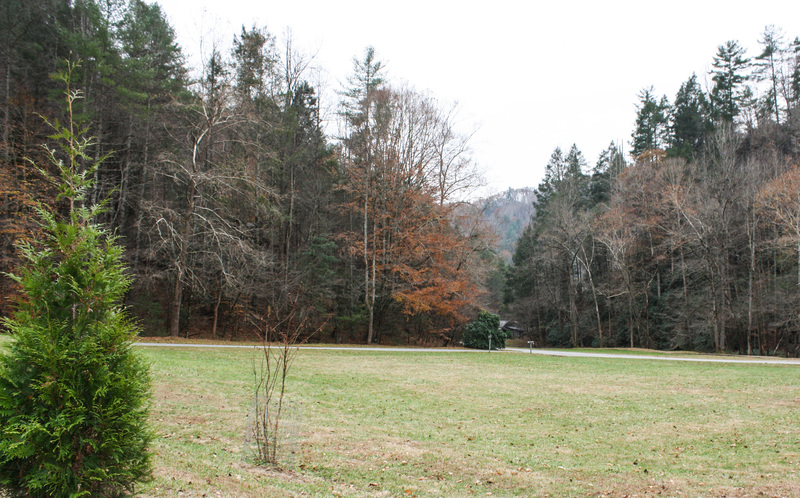 This 6 acre lot is located less than a quarter of a mile from the entrance to Leatherwood Mountains. 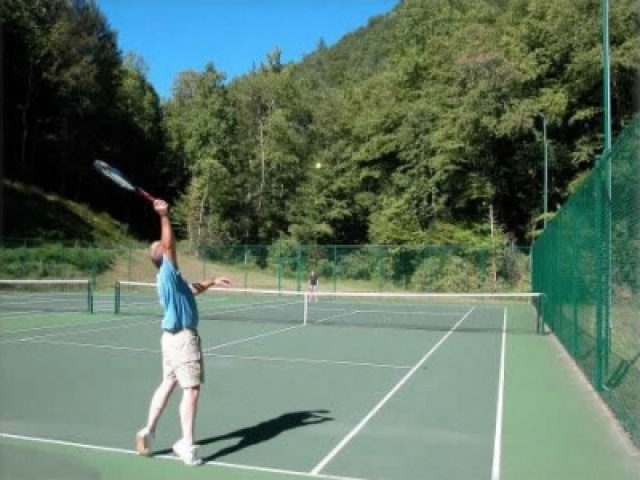 Being just two turns up Elk Ridge road, "Meadow lot 5" sits above the tennis courts, providing a view overlooking the courts, community pavilion, and swimming pool. 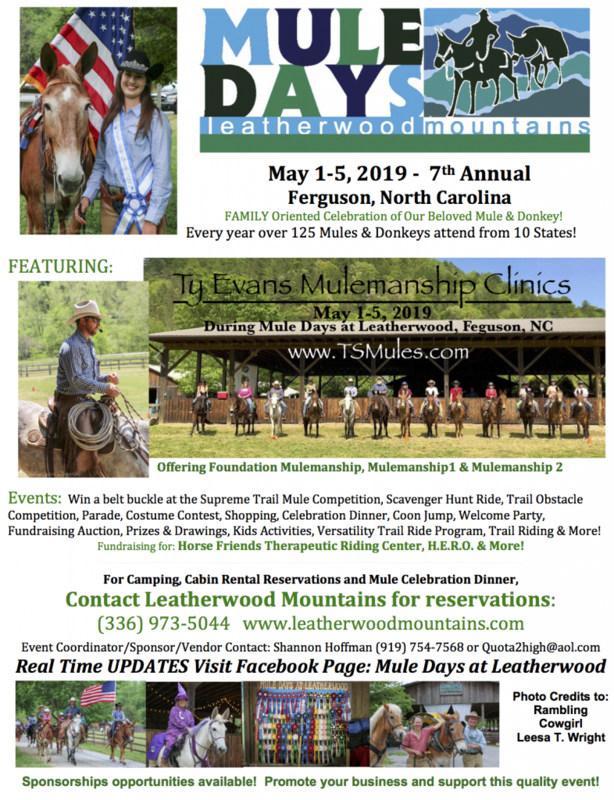 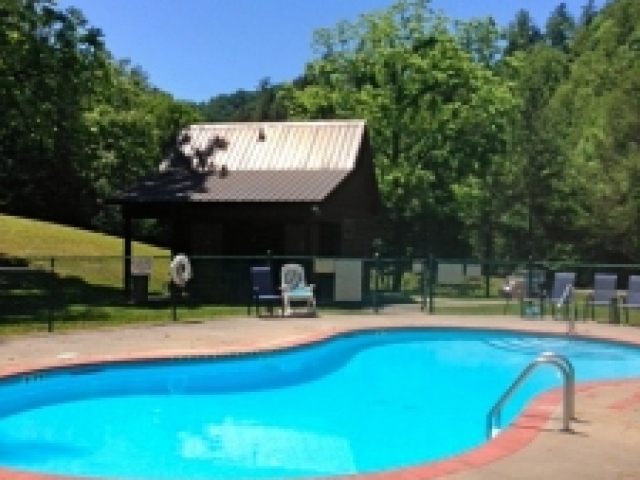 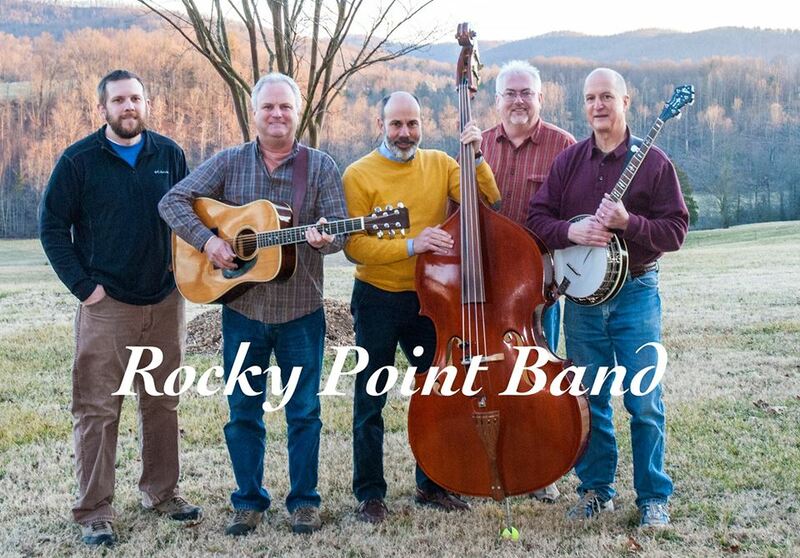 It is just a short walk to any of the formentioned amenities, as well as the barns, restaurant, campground, covered riding arena, and other equestrian facilities. 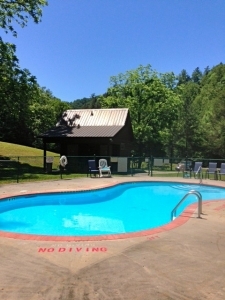 Schedule a time to see this unique lot today!